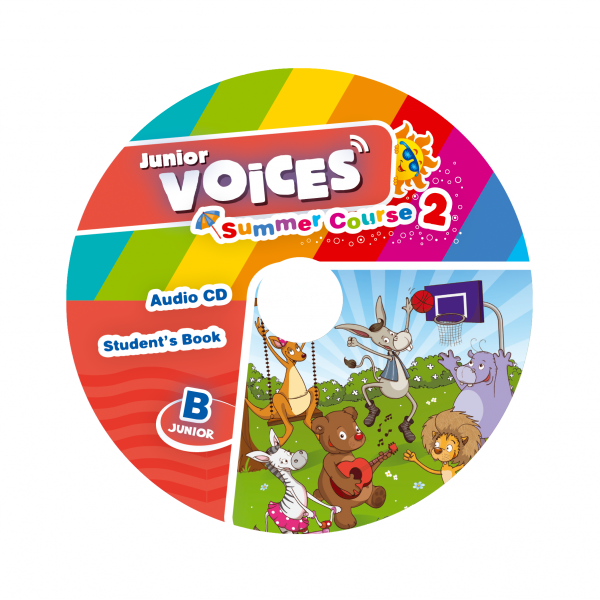 Enjoy a summer of new discoveries with this fun-filled course for Junior B! 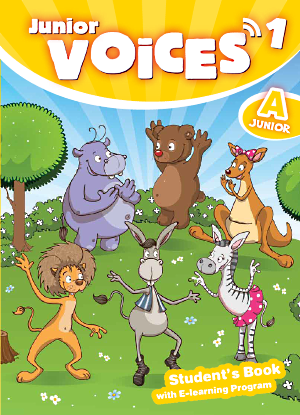 Improve your English with the help our heroes, Ozzy the donkey, Pella the kangaroo, Sam the hippo, and the rest of our characters. 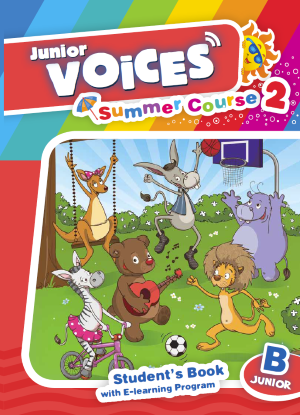 Read stories, sing songs and participate in playful tasks and activities. Take advantage of our amazing Learn English program. Now learning a foreign language is easier and faster than it has ever been!